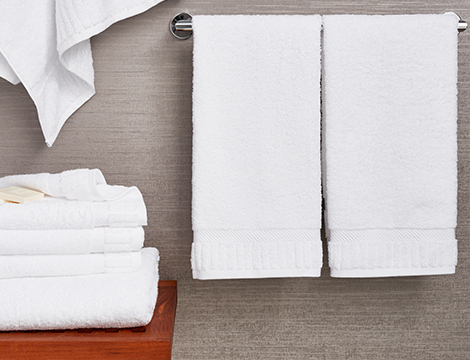 Not to choose favorites, but this may be the most popular towel in the house. 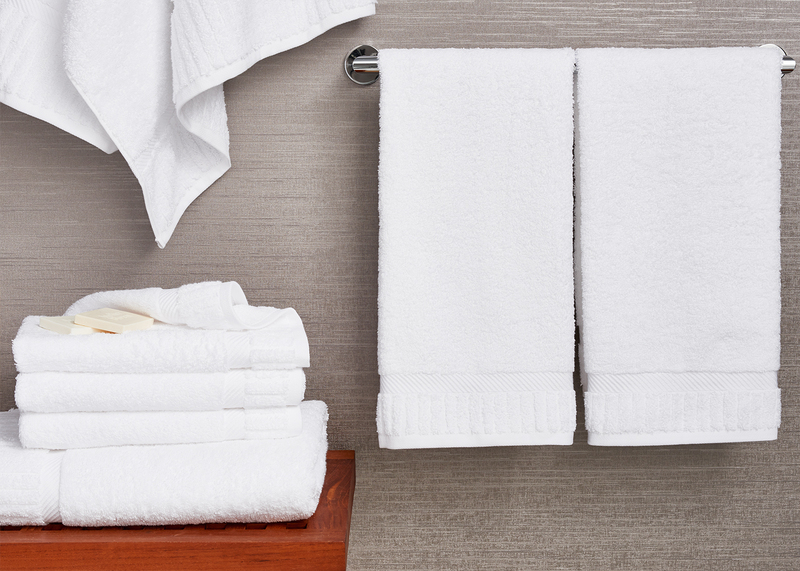 It’s the one most often reached for by you and your guests, so elegance, softness and absorbency are key. 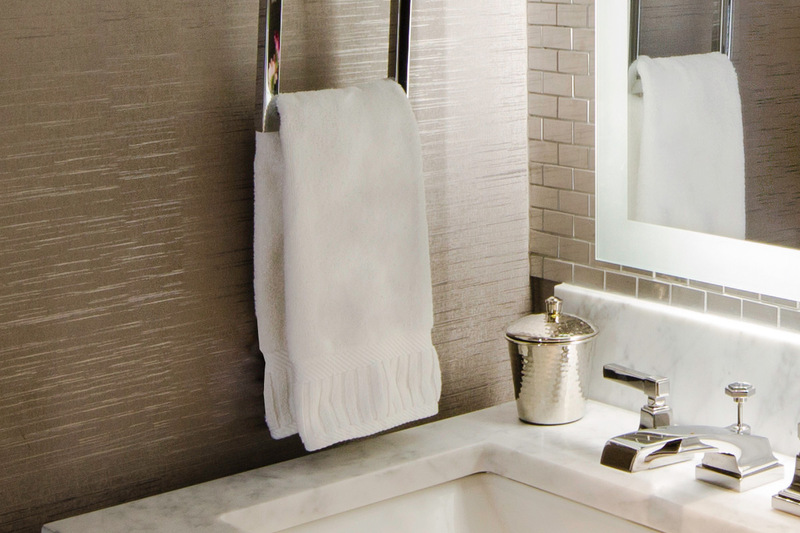 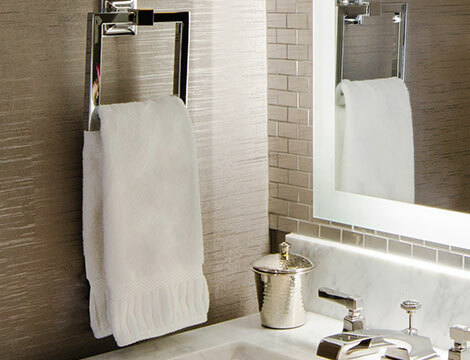 The Kimpton hotel hand towel meets your touch with 100% cotton terry in classic hotel white, with a distinct piano key border trim detail for subtle dimension. 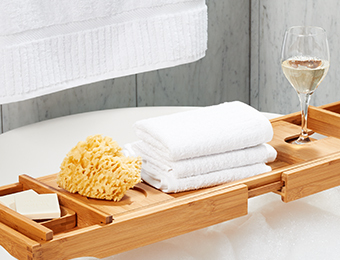 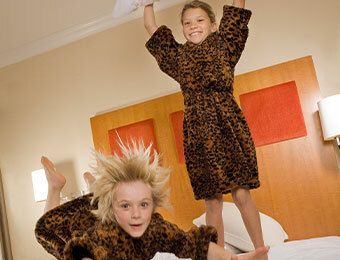 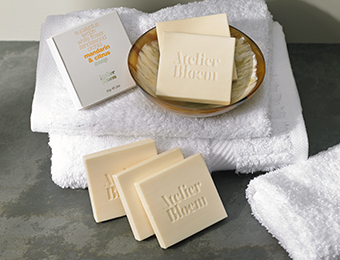 Stock up on these for per diem pampering.